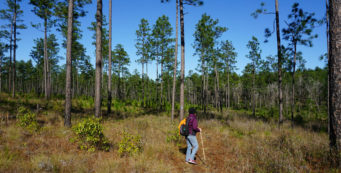 Hiking in Pensacola | Florida Hikes! The northern terminus of the Florida Trail is at Pensacola Beach, but the wonders of this region extend far inland. 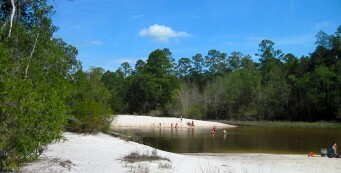 One of Florida’s largest state forests, Blackwater River State Forest is a playground for backpackers, day hikers, and paddlers alike. 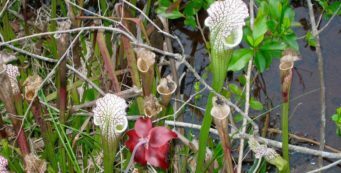 Bayou hikes are particularly interesting here, especially in spring when vast fields of pitcher plants are in bloom in the marshes. 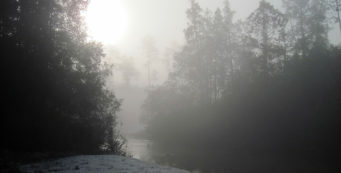 Bike trails connect communities, and boardwalks offer easy access for birding and photography. 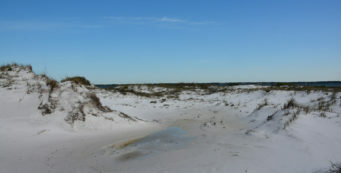 Perdido Key State Park- With sand so white you'd think it was fresh-fallen snow, Perdido Key State Park tempts with a slice of natural beach amid condos and hotels crowding the Gulf Coast at Florida's westernmost point. 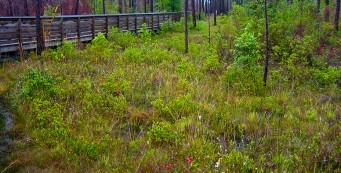 Tarkiln Bayou Trail- Tarkiln Bayou Preserve State Park offers several trails - including an accessible boardwalk - leading to pitcher plant bogs along a bayou on the Alabama border, west of Pensacola. 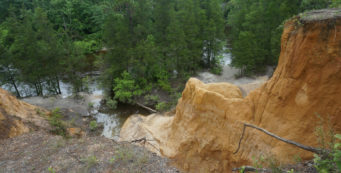 With powdery white beaches, lush pine forests, broad open prairies, rugged riverside bluffs, and clear sand-bottomed rivers perfect for enjoying the outdoors, the region around Pensacola has a deep and rich history. 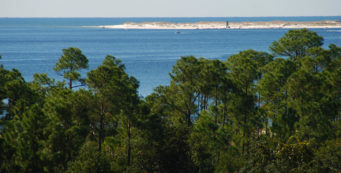 A naturally deep harbor, Pensacola Bay first attracted Spanish explorer Juan Ponce de León. 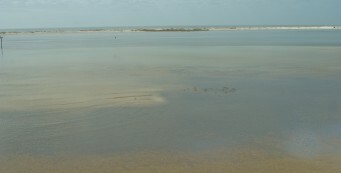 But it was Don Tristán de Luna y Arellano who settled on its shores in 1559, founding the first European settlement in what is now the continental United States. 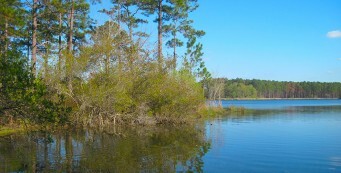 As the City of Five Flags, Pensacola has a rich cultural history, including Spanish, French, and British rule. 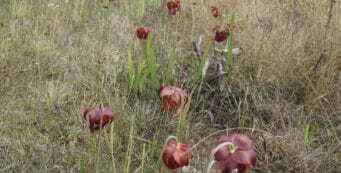 Shots were fired at Fort Barrancas mere hours before the Civil War began. 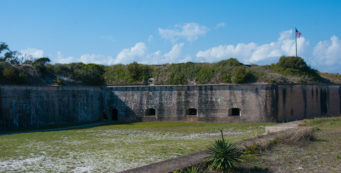 Three of Pensacola's four historic forts remain accessible for exploration. 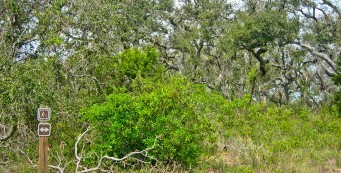 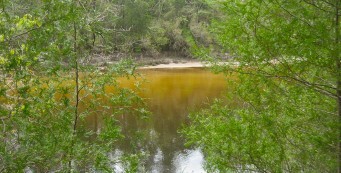 Other important historic sites include Historic Pensacola Village, the Pensacola Lighthouse, and the Arcadia Mill site. 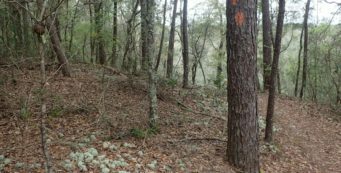 On our visits to Pensacola, we've both camped and found hotels at reasonable prices to use as our base camp while we hiked. 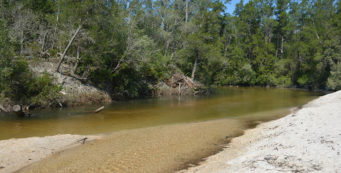 Our favorite camping spots include Blackwater River State Park (for camper vans, campers, and RVs), Fort Pickens, and the campgrounds of Blackwater River State Forest, especially Bear Lake for its accessibility to many trails. 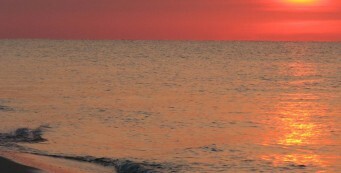 Lodging around Pensacola ranges from top-name beach resorts (yes, there is a Margaritaville right along the Florida Trail) to B&Bs and small mom-and-pops as well as dozens of chain hotels. 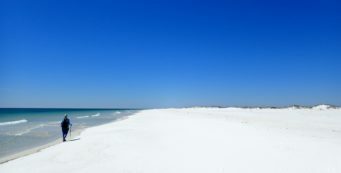 Paradise Inn is a great bargain in Pensacola Beach, right along the Florida Trail. 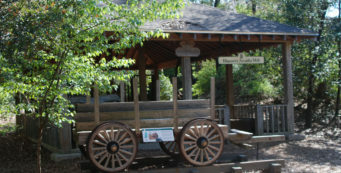 Adventures Unlimited in Milton makes a good base camp for outdoor adventures, with tent camping, cabins, and the School House Inn. 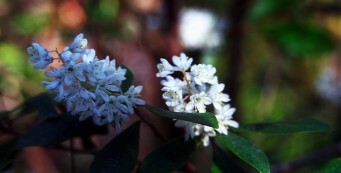 At Coldwater Gardens, bring your tent and camp along the creek, check into an eco-friendly cabin, or grab one of their unique glamping tents for a fun weekend in the woods. 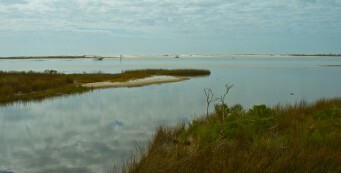 Big Lagoon State Park- As the name suggests, lagoons are the centerpiece of Big Lagoon State Park, but only one is THE Big Lagoon, a mirror-smooth expanse of saltwater trapped behind dunes within sight and sound of the surf of the Gulf of Mexico. 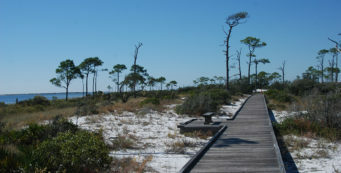 Fort Pickens- History buffs, beachgoers, campers, and hikers looking for an oceanfront experience will enjoy all that Fort Pickens has to offer. 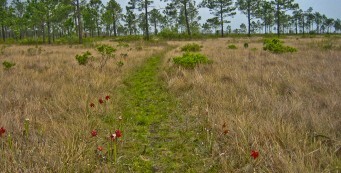 Tarkiln Bayou Preserve State Park- Conserving a vast swath of wetland habitats in low-lying areas along the Perdido River floodplain, Tarkiln Bayou Preserve State Park is home to four species of Sarracenia - pitcher plants - unique to the Gulf Coast.